Permission is requested for your child (student) to go on a field trip. All admission, transportation, meals and materials associated with this trip have been taken care of. Method of travel is provided by Youth Leadership Exploration Retreat adult staff and their vehicles. Also, each adult transporting students have current automobile liability insurance. Proof can be shown to you upon request. 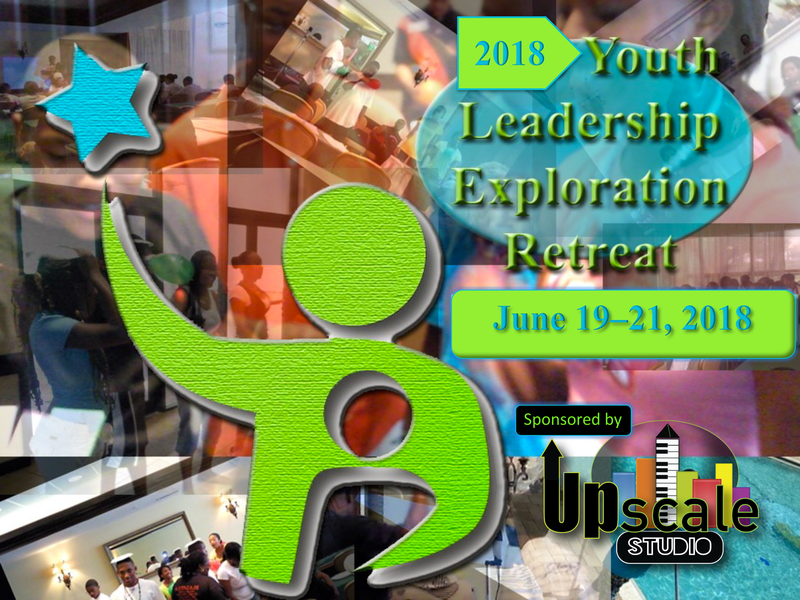 Students will be supervised by Youth Leadership Exploration Retreat supervisors and staff. I agree and my child agrees to abide by all rules and safety precautions relating to this field trip activity. I am aware that during this trip certain risks are inherent. I understand that this field trip activity may involve certain conditions, hazards and potential dangers, including those associated with traveling in the above chosen method of travel or those associated with the facilities or property where the field trip will occur or whether the dangers are open and obvious or concealed.Any questions which have occurred to me have been answered to my satisfaction. I am participating in these activities of my own free choice. My signature acknowledges that I have been informed of the reasonably expected hazards associated with the field trip in which my child will be participating. Upscale Studio, Inc. recognizes its responsibility for its negligent acts subject to the limits of Section 768.28, Florida Statutes. Based on current Florida Law, Upscale Studio, Inc. (Youth Leadership Exploration Retreat) is not responsible for the negligence of volunteer drivers. I further agree to accept responsibility for any negligent, willful, or intentional act of my child and as a result will indemnify and hold harmless Upscale Studio, Inc. (Youth Leadership Exploration Retreat) for all costs, damages and attorneys fees.